What does home mean to you? 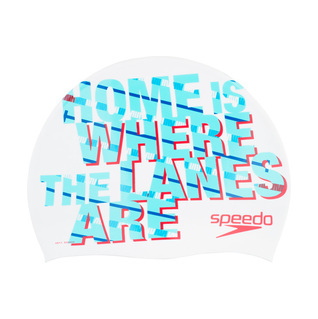 If it is in the pool then what are you waiting for get the all new Speedo Home Is Where The Lanes Are Silicone Swim Cap. Made with durable silicon material and latex free!